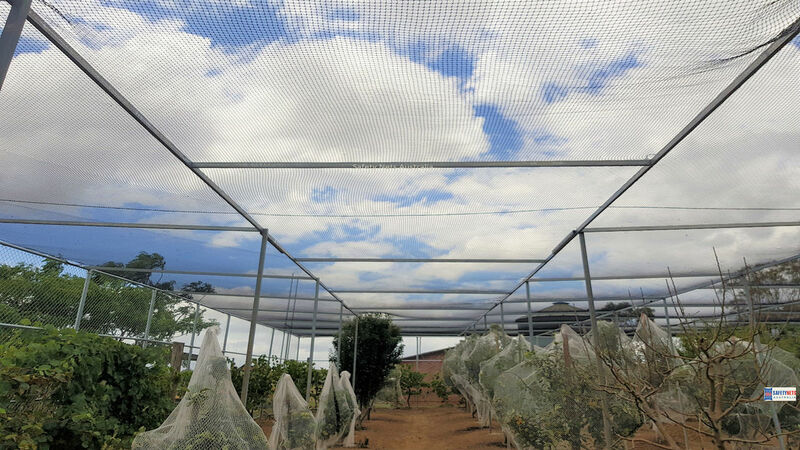 We supply the highest quality of the Polyethylene grade bird netting material for all installations to ensure all areas are covered and protected. 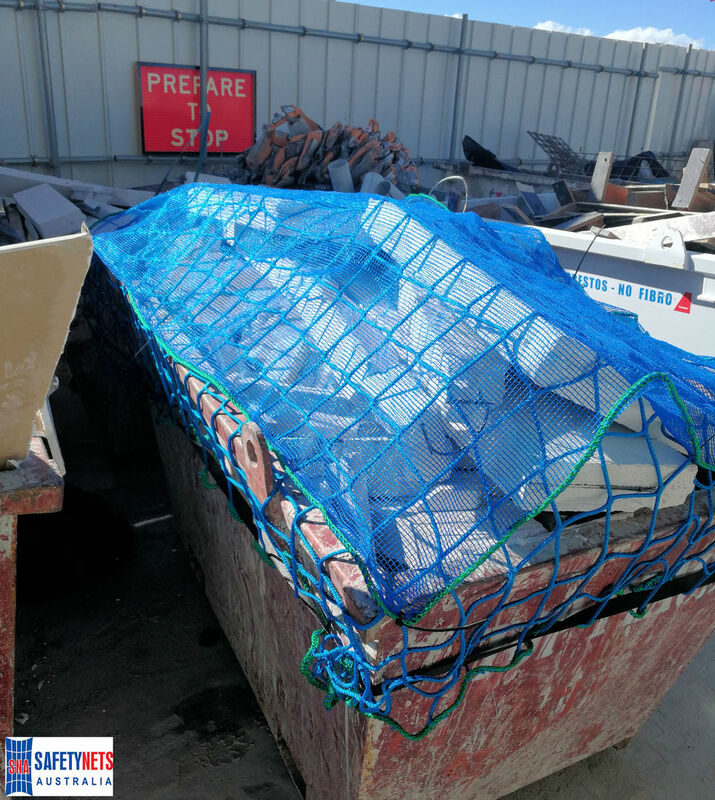 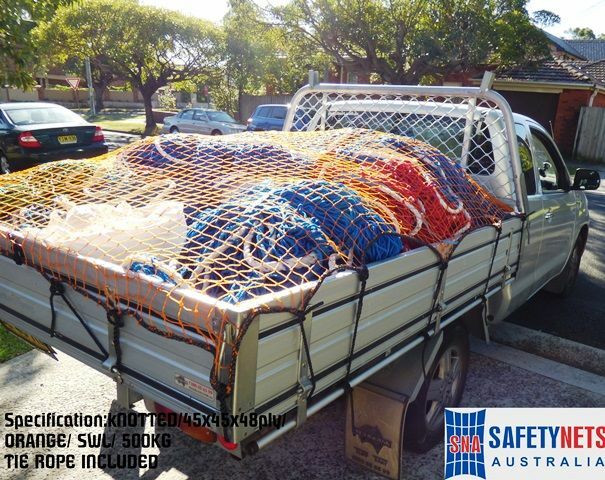 Cover your load or Containment Nets are required to contain loose loads on trailers, utes and trucks. 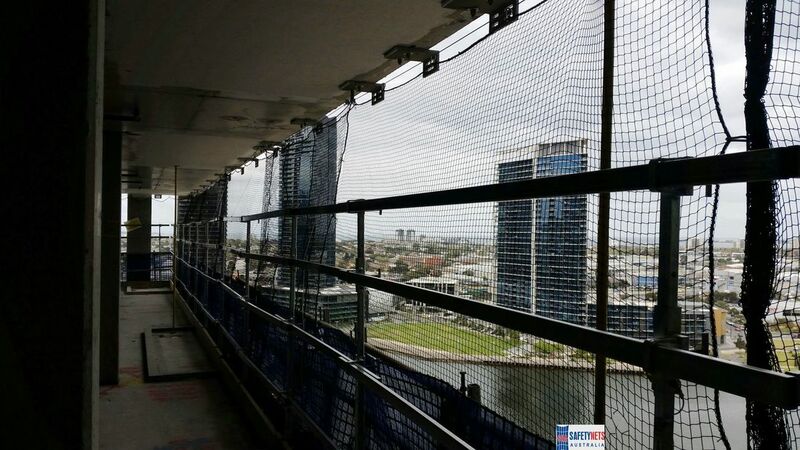 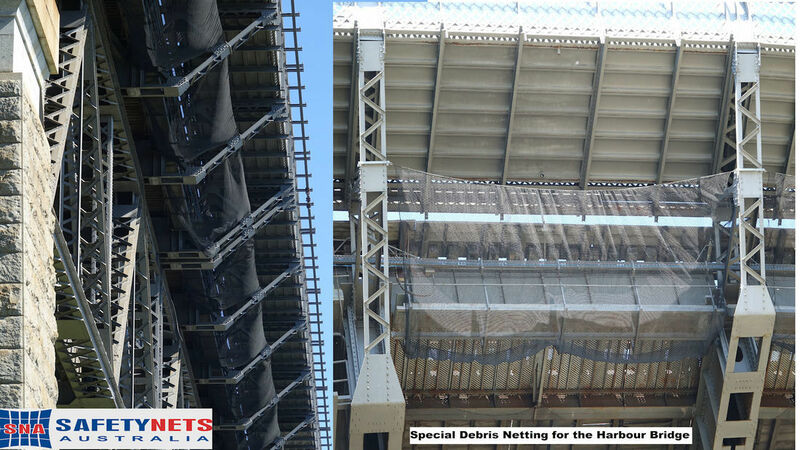 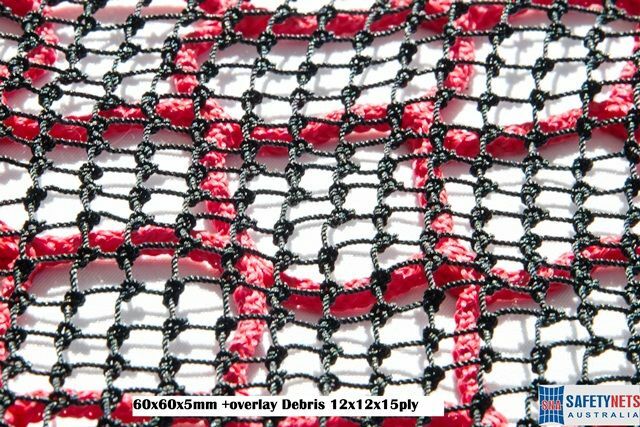 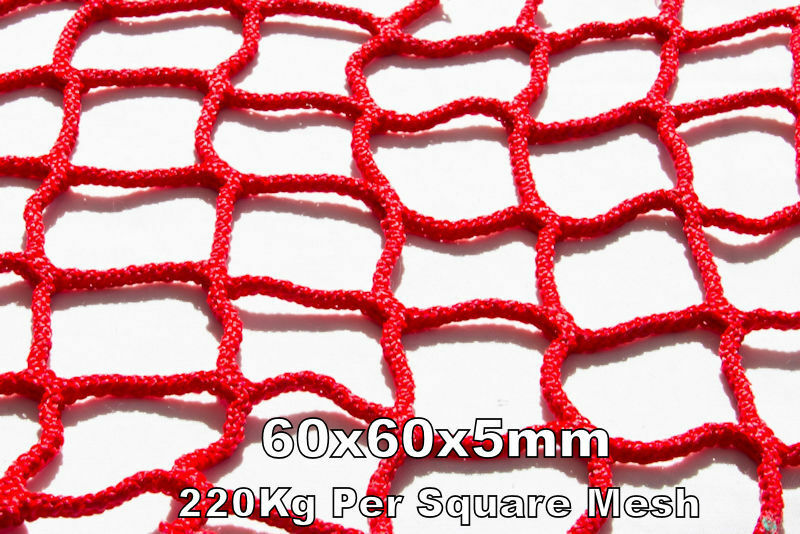 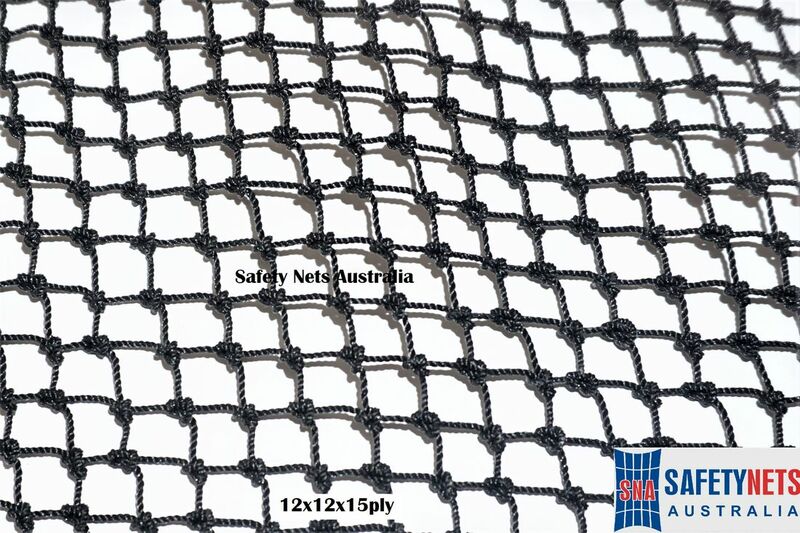 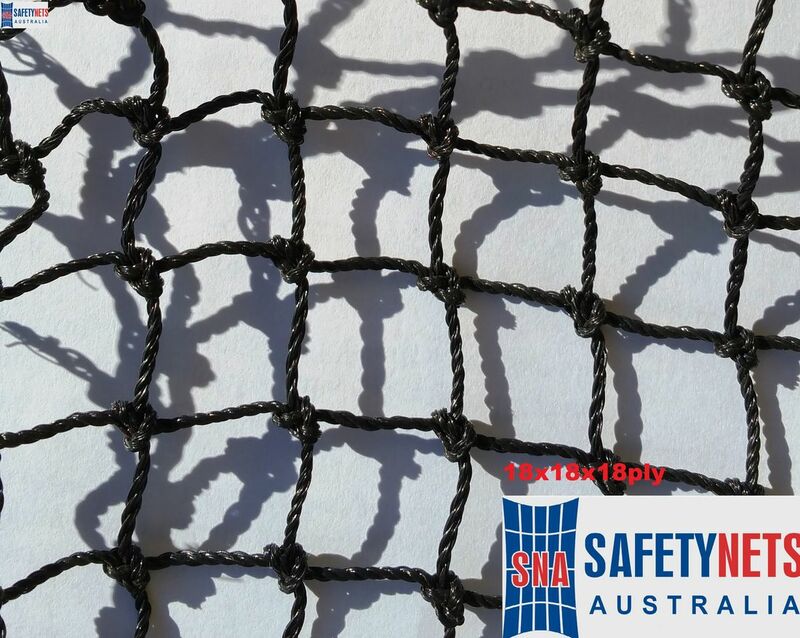 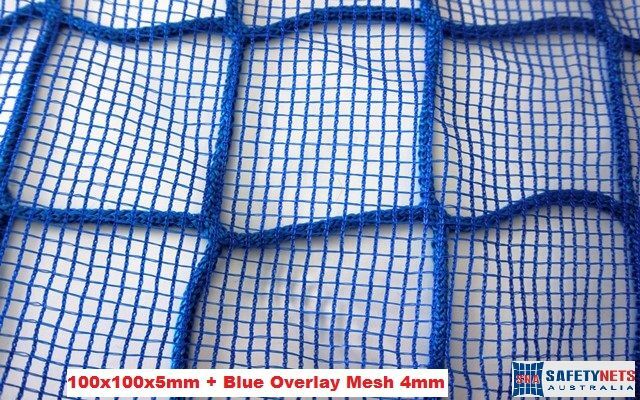 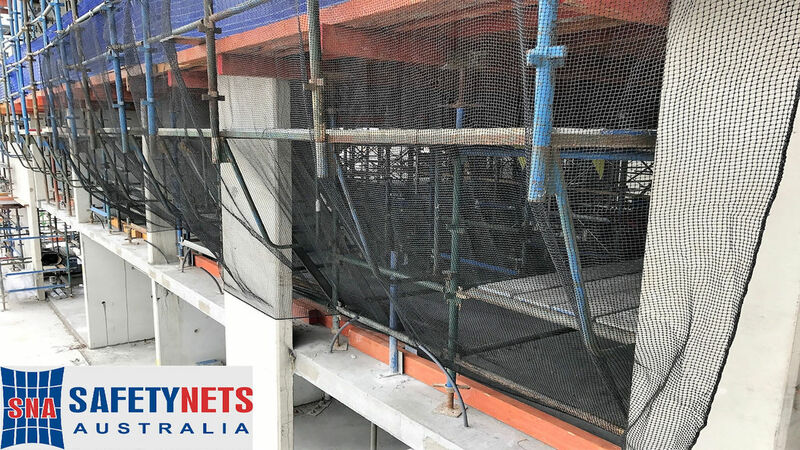 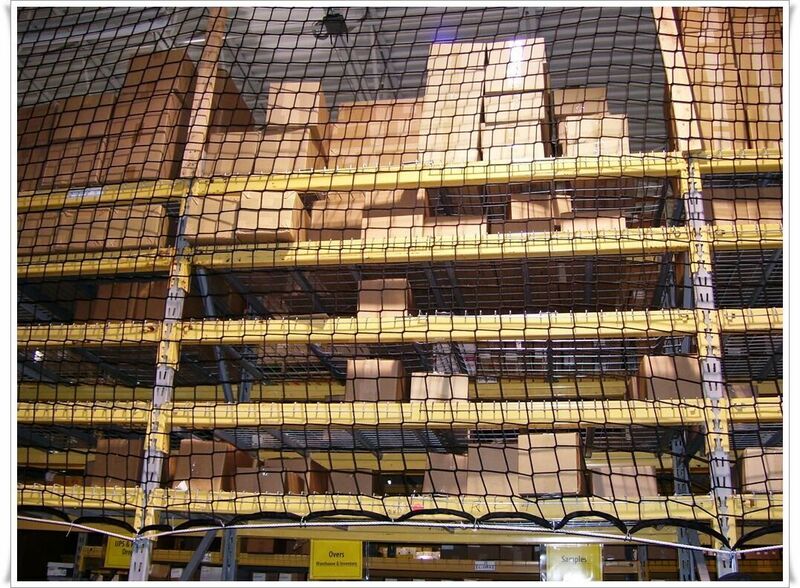 We manufacture Rated safety nets and Polyethylene netting that has been specifically designed for use as load containment. 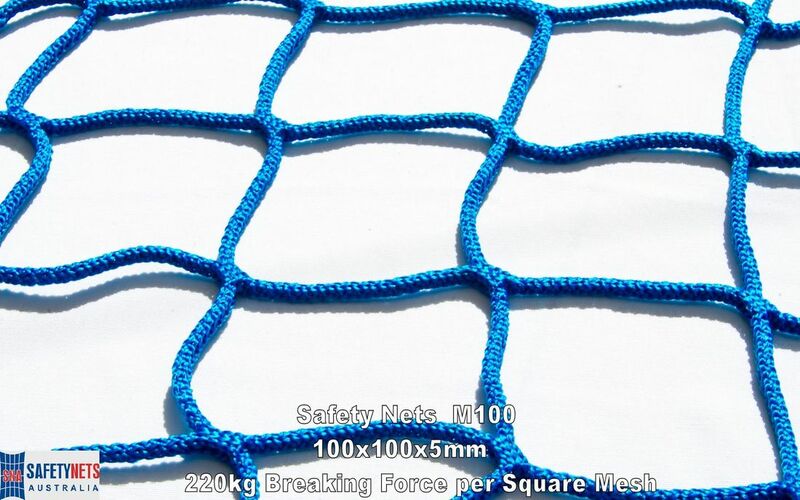 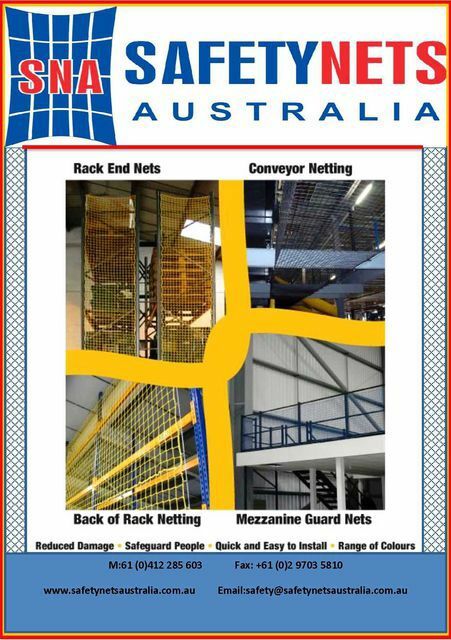 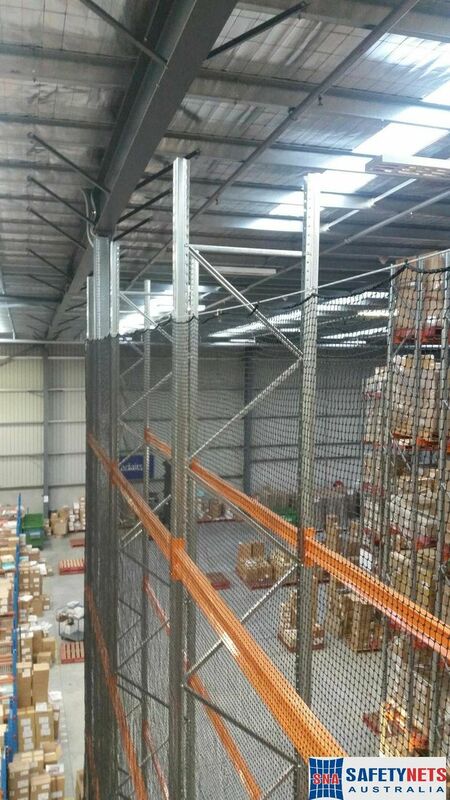 Our Safety Nets are designed to withstand up to 10t the impact load and can be used as load restraint** if tied correctly and pending the on the item strapped down. 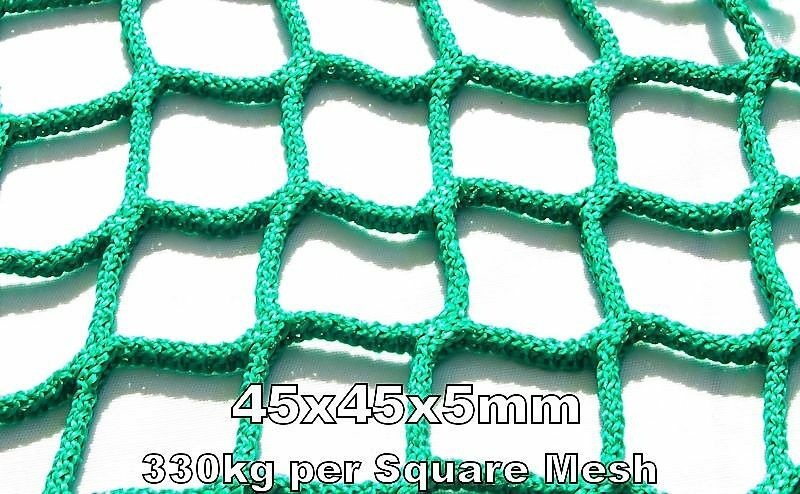 Unlike other cheap products who may carry this size "This product is designed as a cover ONLY and is not for use as a load restraint"